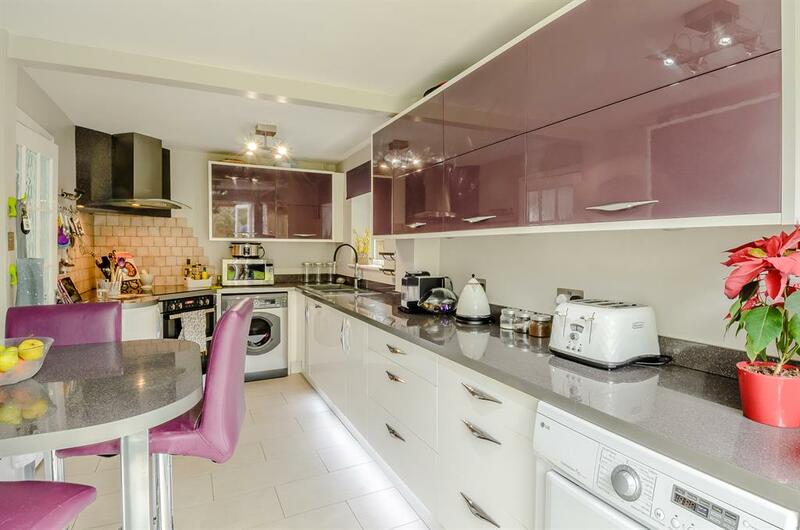 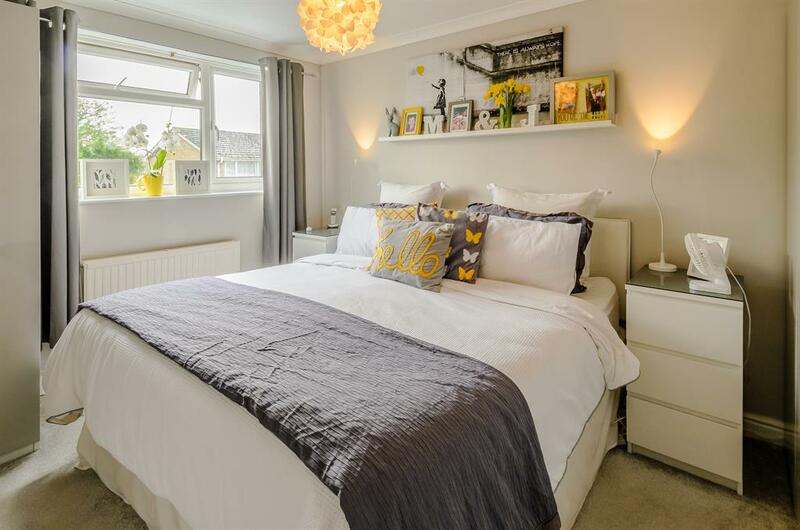 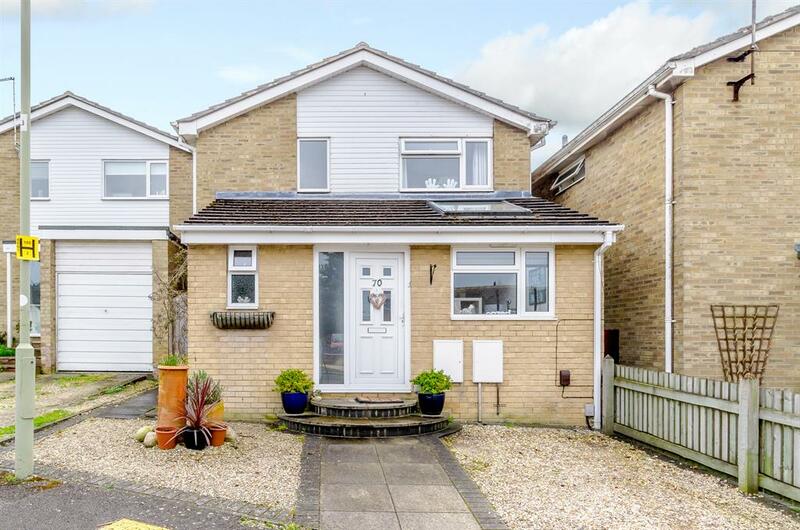 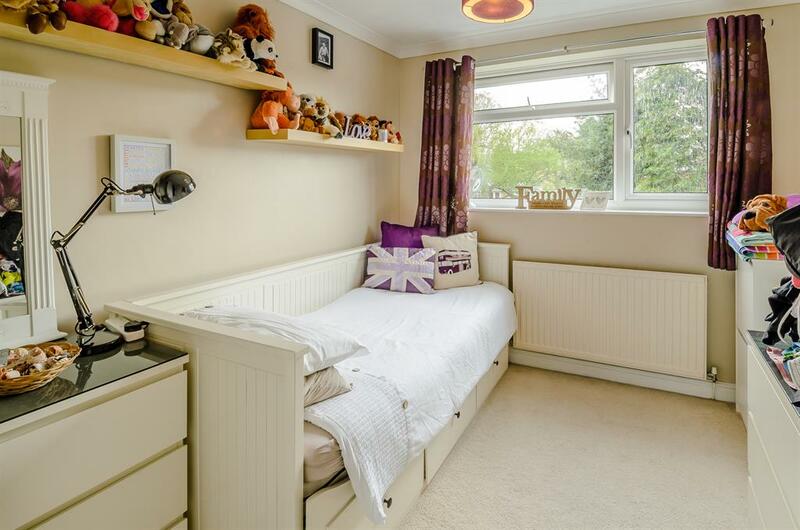 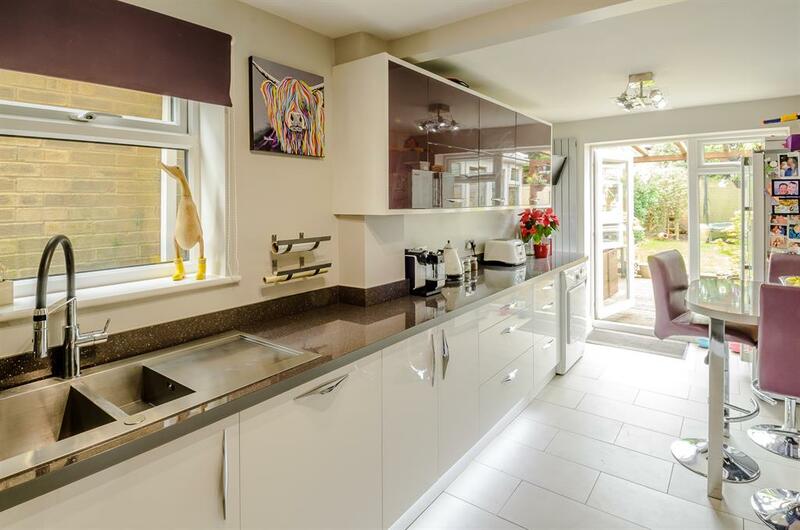 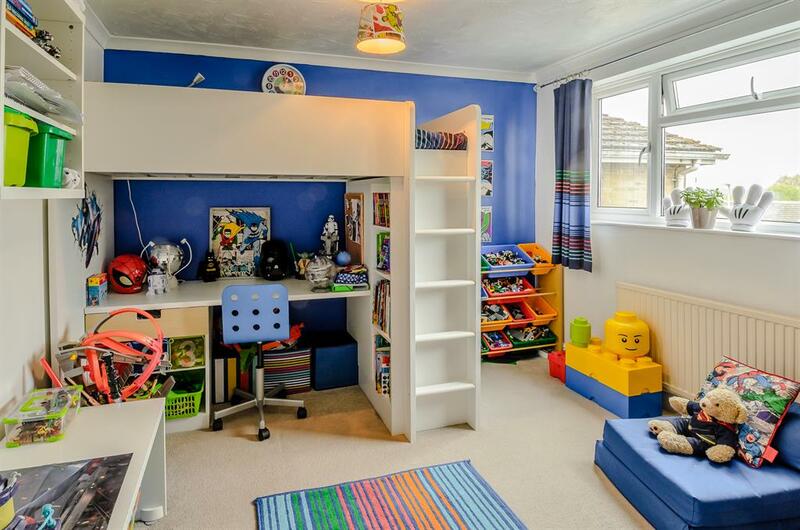 Situated within this popular cul de sac close to the town centre, we find this beautiful detached family home. 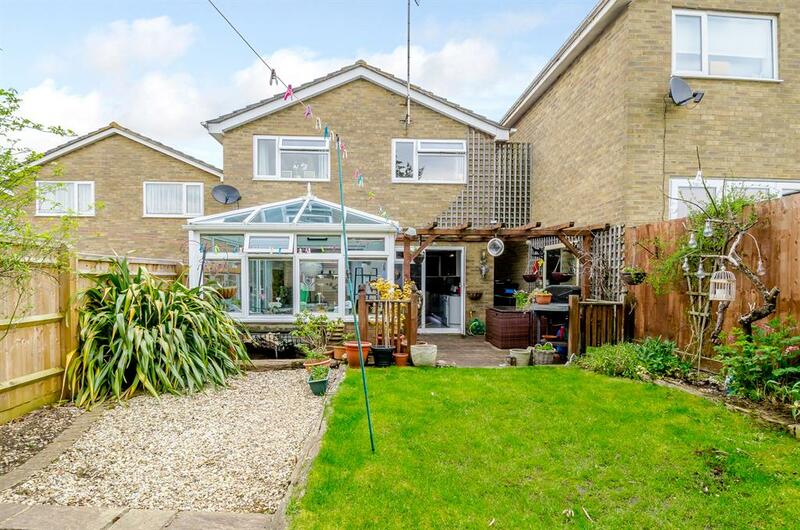 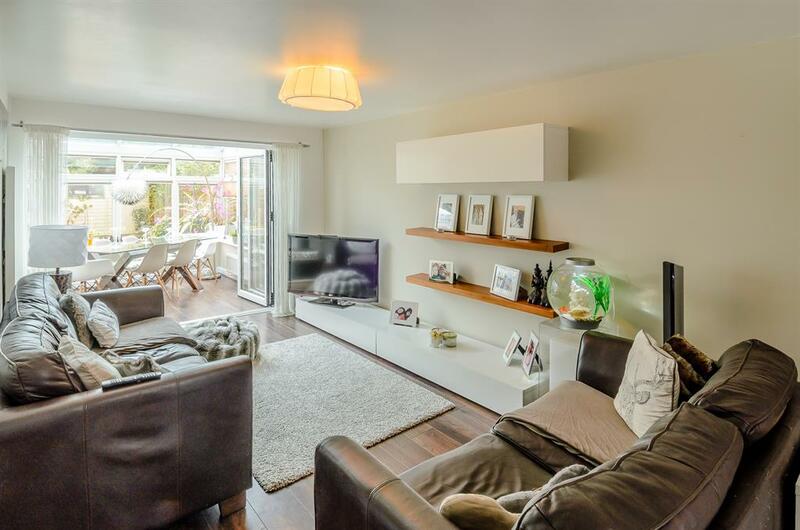 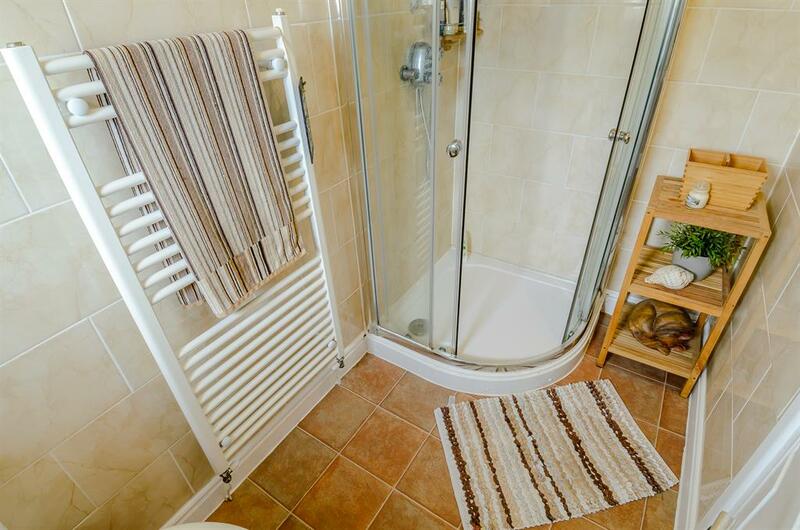 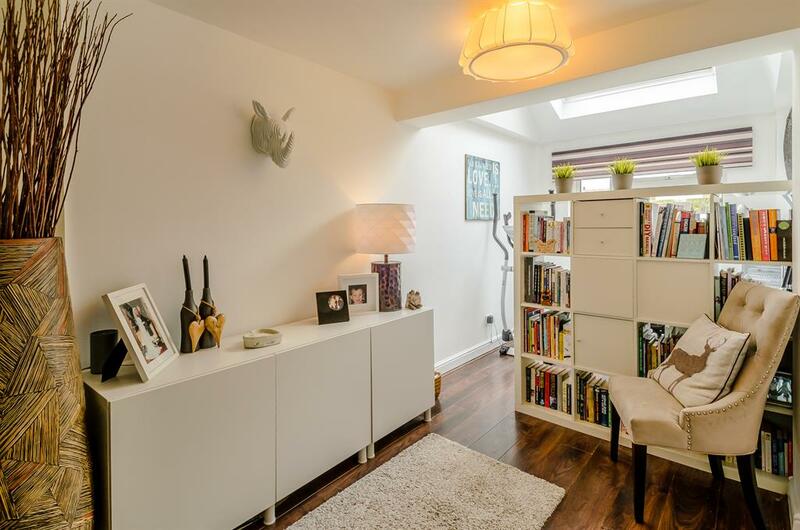 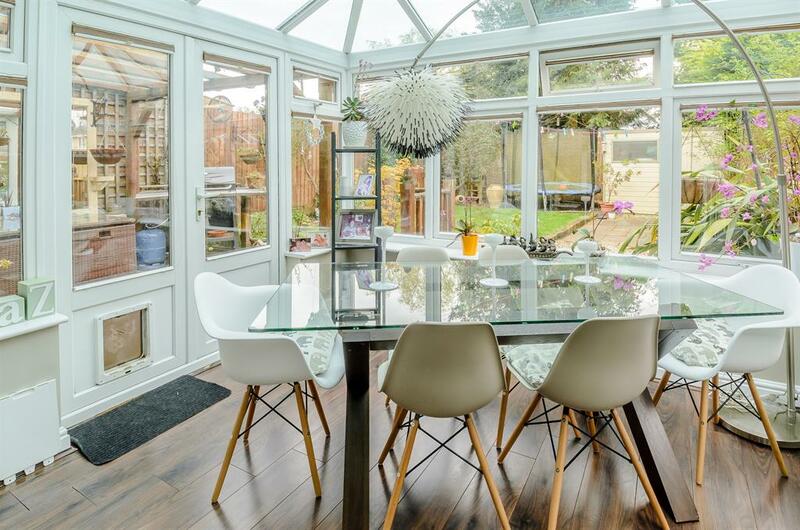 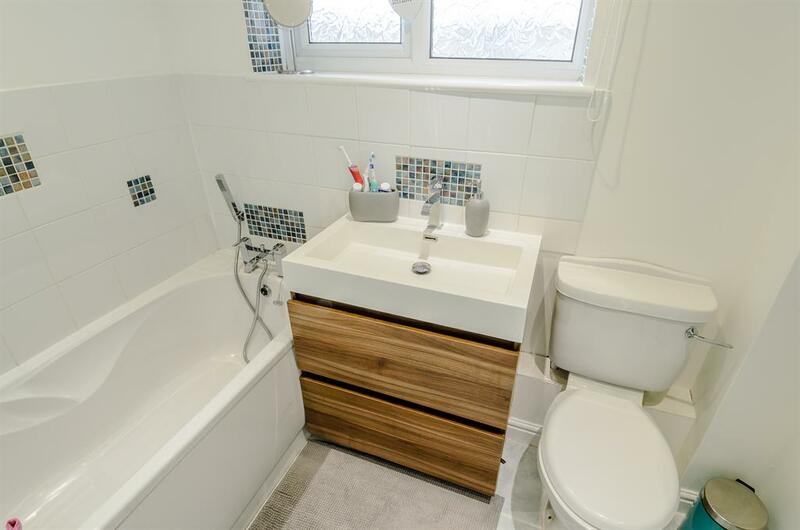 Internally the well presented accommodation comprises, large through lounge, conservatory, fitted kitchen/breakfast room and shower room to the ground floor, whilst the first floor offers three bedrooms and modern family bathroom. 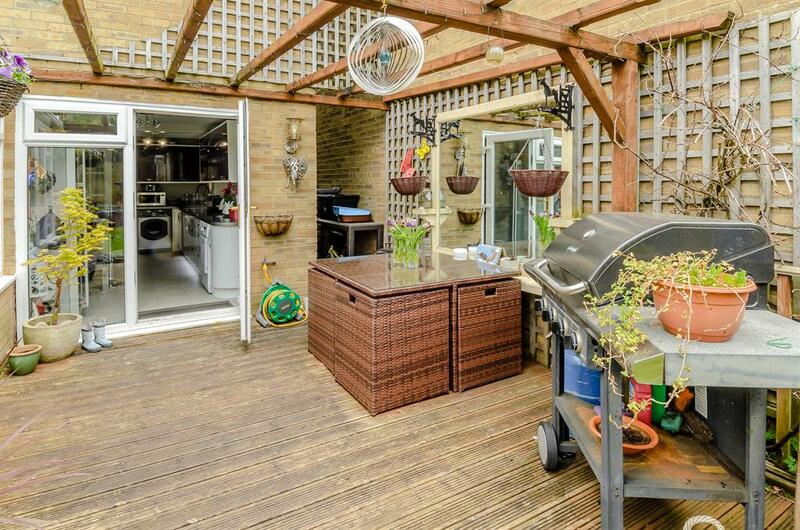 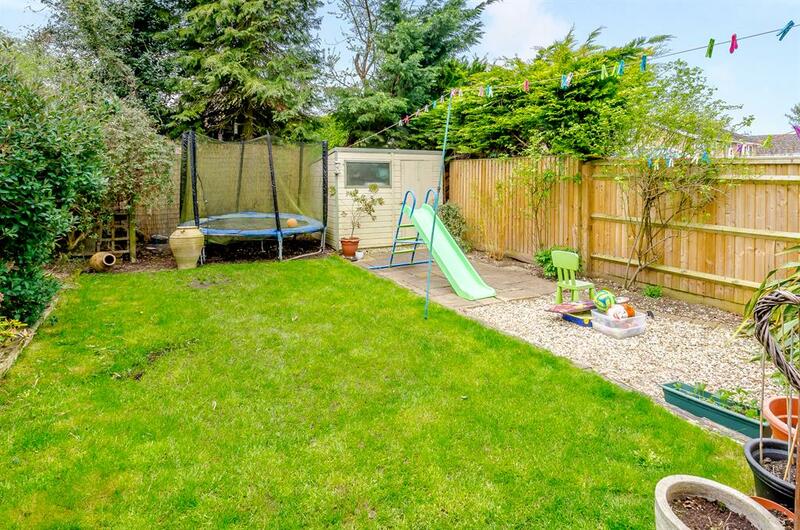 Externally to the rear is a well maintained garden, the front has been paved to provide off street parking.